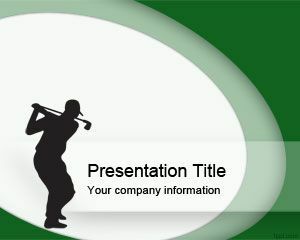 Free golf training PowerPoint template can be used to explain the basics of the enjoyable game of golf. Any fit individual or even someone with physical disabilities can play it. 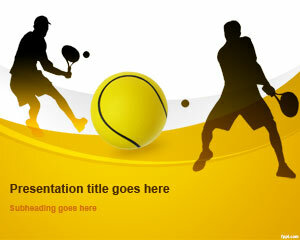 Free PPT backgrounds about different sports can be found on FPPT. Keep your eyes glued to the ball is the most basic tip on how to play golf. 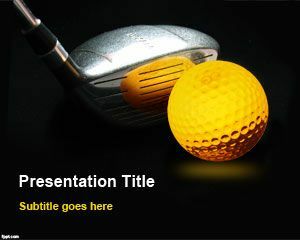 Download sports related PowerPoint presentations on FPPT, such as free golf swing PPT slides, and golf club PPT background. There is a lot of misinformation related to golf tips and self help guides. Study the different techniques on your own and write down the summary with the help of golf training PPT slides. Explain the body motion involved in playing golf, such as foot action, leg & knee, hip, and wrist action. 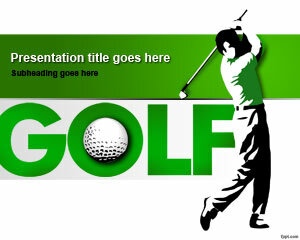 The follow through of a golfer is seen in the front page of golf training PowerPoint background. There is a golf ball fitted into the O of the word “GOLF”. It has a nice green and write text and background that is basic enough to serve the purpose. 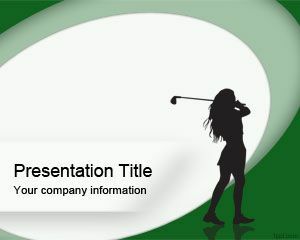 Free golf training PowerPoint template is available for download on latest and previous releases of OpenOffice Impress and Microsoft PowerPoint.